As a child we were never fans of fruits, and even less of a fan of vegetables. Growing up complacency has set in, leaving a very particular set of fruits and veges we am even willing to try. 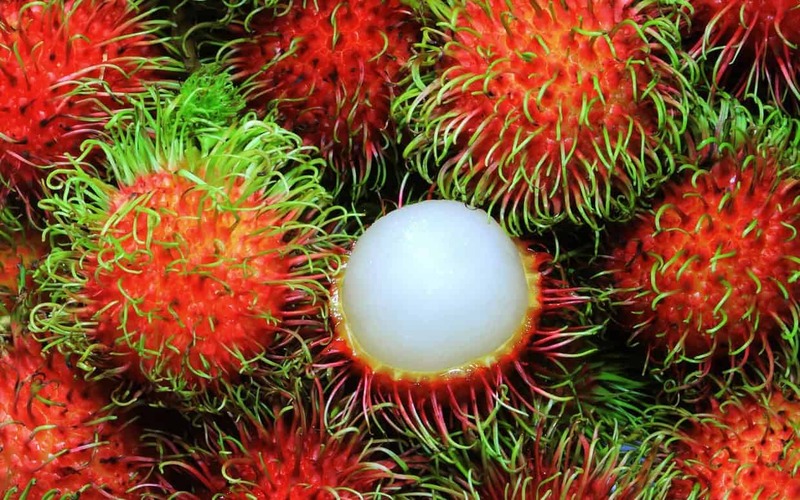 We can’t imagine what my life would have been like if we were exposed to these ten shocking fruits and vegetables we never knew existed. From the beautiful to the delicious to the weird and wacky, this list will leave you wondering whether you should go out and try these for yourself. 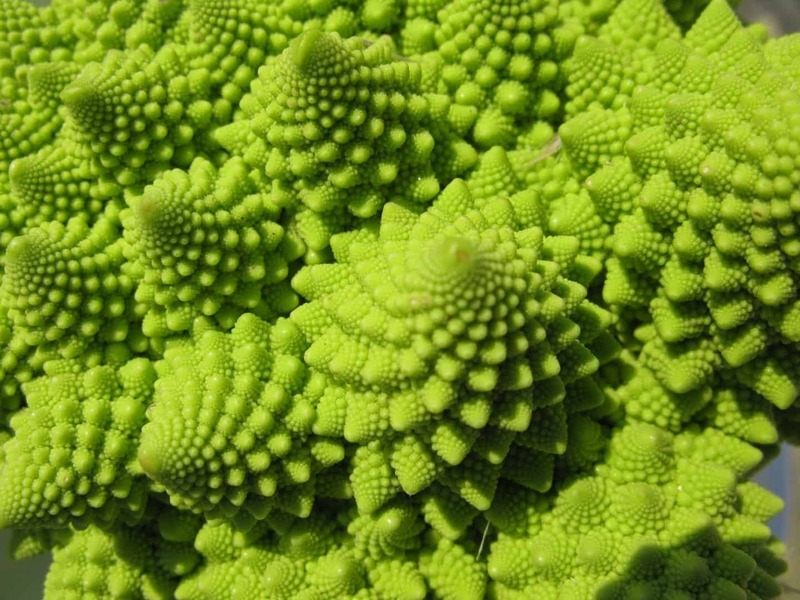 This broccoli looks very similar to fractals from the Mandelbrot set, but is more crunchy than regular broccoli according to reports. 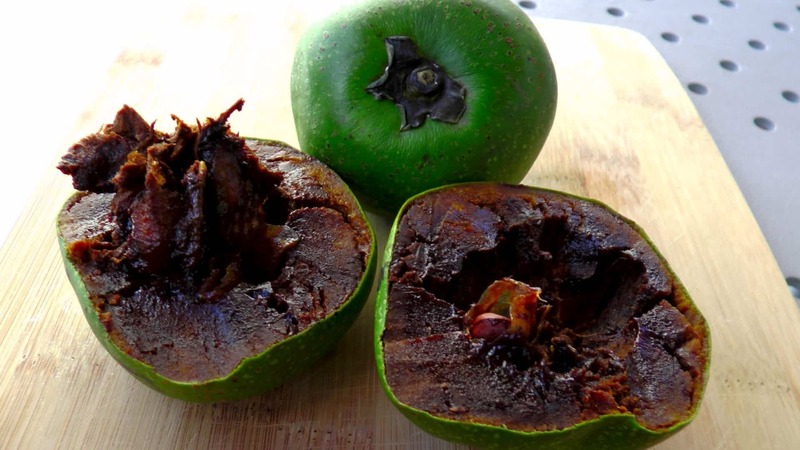 The green unripened version of this fruit is said to contain some toxins. 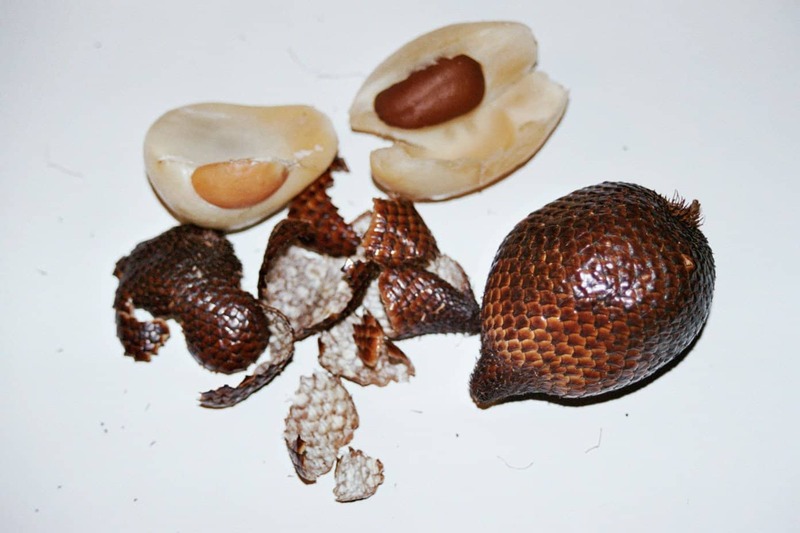 Native to the tropical parts of West Africa, this fruit is part of the same family of plant as the lychee. 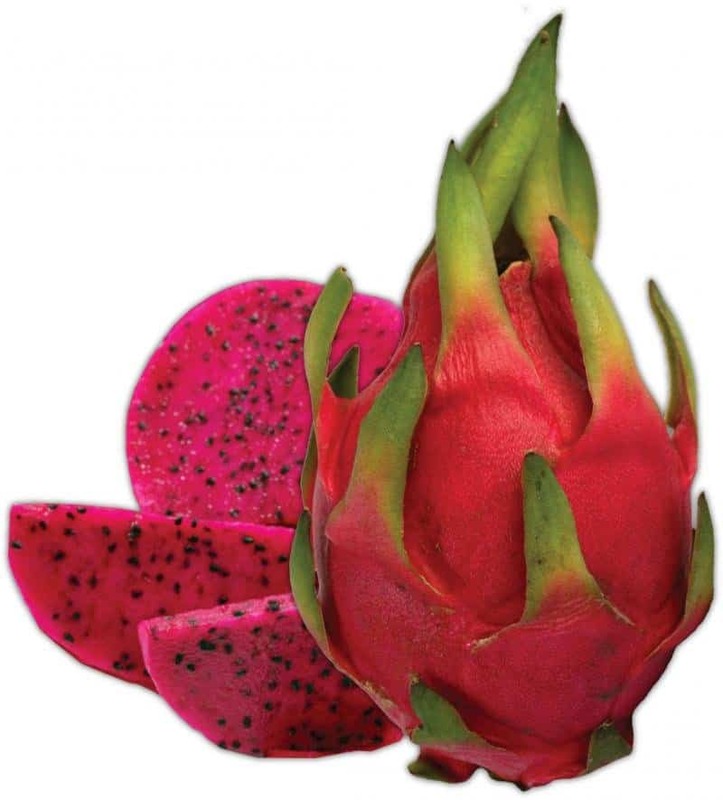 This weird fruit is known by many by its more common name; dragon fruit. 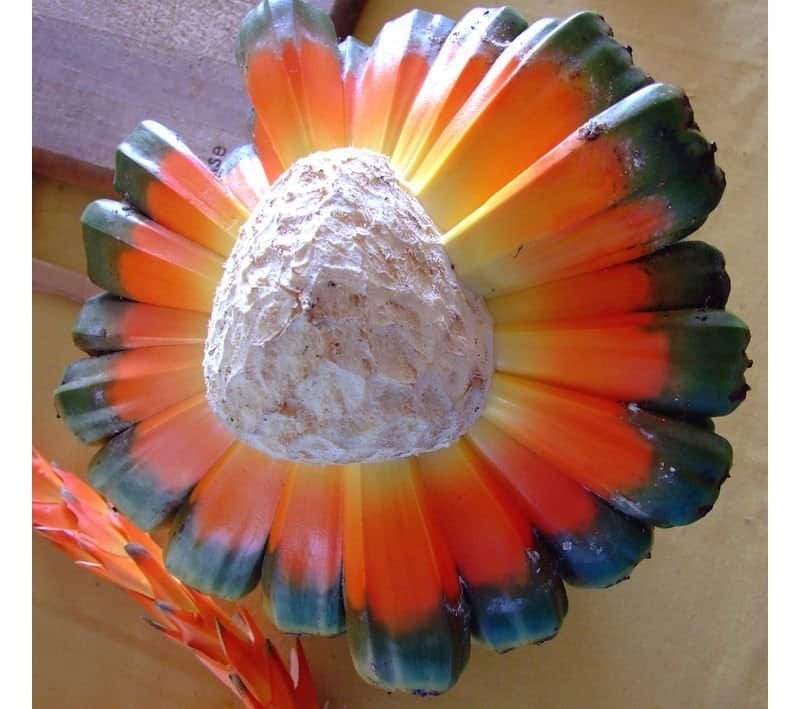 Though this fruit looks beautiful, the taste is well known to be bland and boring with a bit of sweetness. 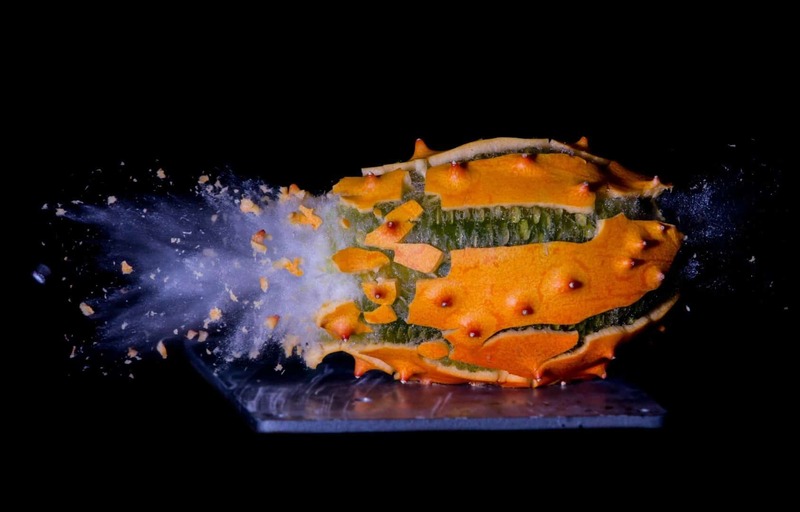 This alien looking fruit looks even weirder once you open it up, and only seems to look good when you shoot it. This Japanese fruit comes from a plant that is actually considered invasive in New Zealand and some parts of the US. The white flesh of this plant is known to be sweet, but also insipid – lacking in flavor – so tends to be a bit dull and bland with a sweet aftertaste. 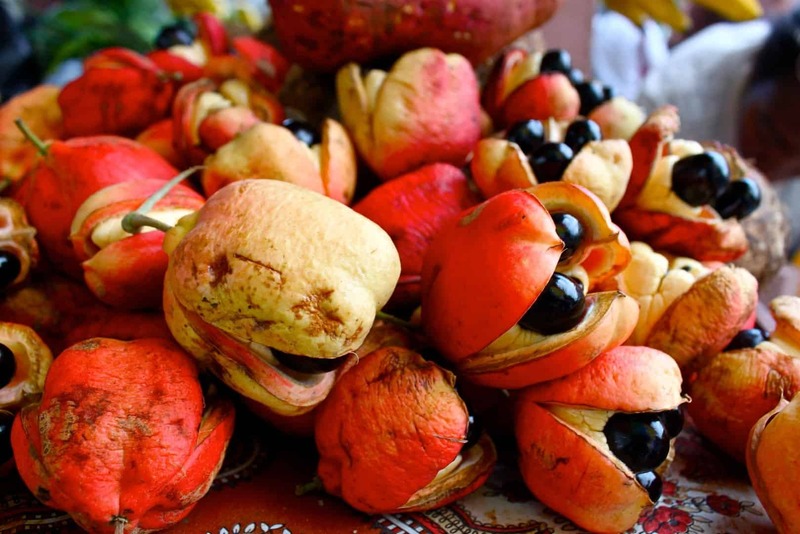 Related to the lychee, this weird fruit is found in tropical south-east Asian countries. This fruit definitely looks like its common name of chocolate pudding fruit. 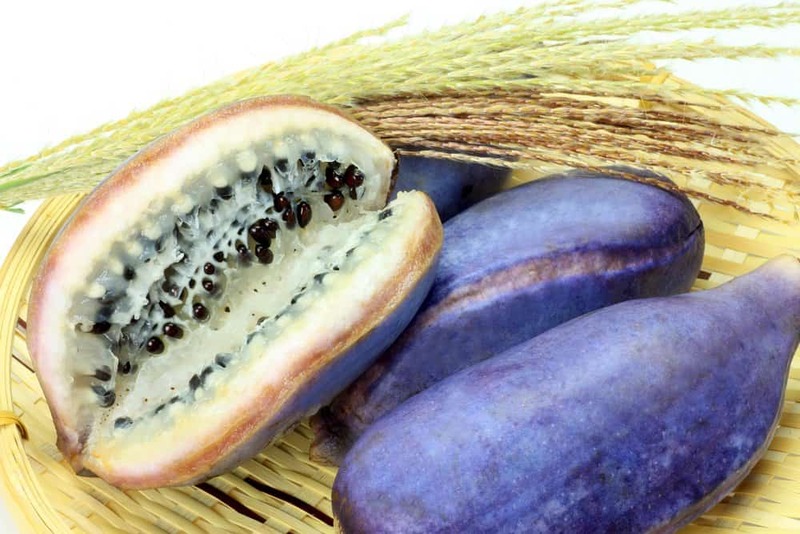 Grown in many parts of the world – including Australia – this fruit is known to have a very sweet interior. This would certainly make more people eat fruits if this apple-looking creation tasted as sweet as chocolate mudcake. 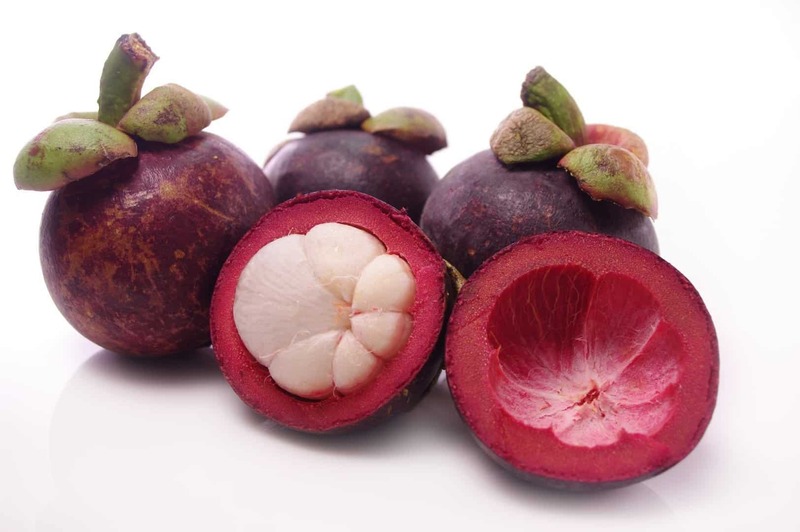 From trees found mainly around Hawaii, the fibrous pieces of this fruit are sometimes used as floss as well as eaten raw or cooked. Known to make your mouth feel quite starchy after eating it, this fruit has a unique flavor of diluted pineapple with a mixture of lemon juice. To be fair this fruit looks more like a cross between a cockroach and an anteater. Again growing in south-east Asia, the soft inner fruit of this plant is similar in texture to oranges and other citrus, but tastes sweet and tangy.